We have been in this industry for more than 20 years. 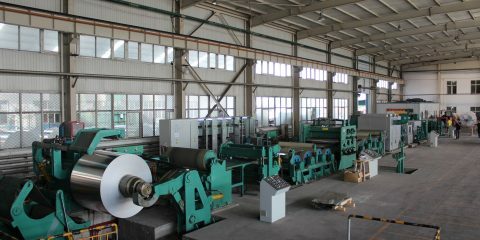 Welcome to visit our factory and send inquiry. We have a history of more than 20 years. We attend all kinds of exhibitions. 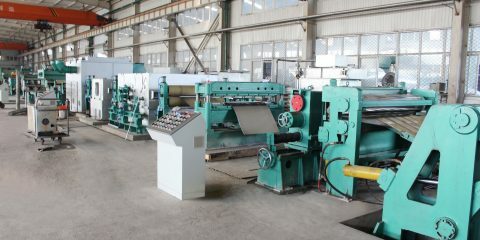 Main Control Requirements for the Production Line of Stretch-bending Straightener The main control requirement of the stretch leveller pr […] ..
Introduction of tension-bending straightener Zhengzhou Hengzhong Heavy Industry Machinery Manufactur […] ..